"There's good in all of us and I think I simply love people too much, so much that it makes me feel too f**king sad. The sad little sensitive unappreciative Pisces. Jesus man. Why don't you just enjoy it? I don't know!" These words were part of the suicide note written by Kurt Cobain, the lead singer, guitarist and songwriter of the rock band Nirvana, before he took his life in 1994. He was found dead in his home on April 8 with a shotgun across his body and a visible gunshot wound to the jaw. 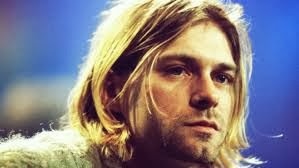 Cobain's death at 27 years old could be considered one of the most famous suicides in pop culture. And now, there's a possibility that his childhood home could become a museum. At least that's one of the possibilities now that his mom has decided to sell it. 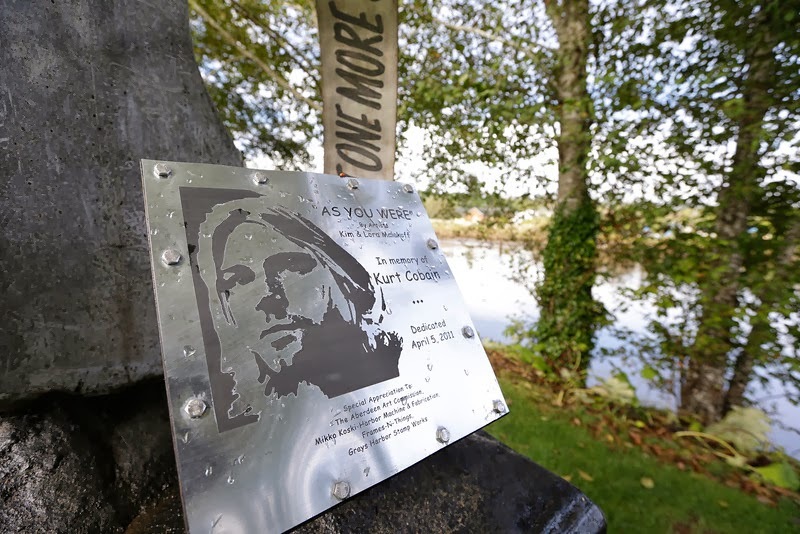 I have always wondered about his death — and with Cobain again in the news almost 20 years after his death, it prompted me to write about this obviously troubled and talented musician. In one analysis of the suicide note, it is said that Cobain berates himself — that, despite the good things in his life, he seemed to feel that he didn't deserve to be happy. In the suicide note, he writes about no longer wanting to fake that he is having fun. It seemed like Cobain was tortured in feeling like he was letting others down — even if creating the music that his fans loved no longer gave him the pleasure it once did. The note shows, to me, that in the end, he was performing because it was what was expected of him. I think many people can relate to this. Did you ever do something others expected of you and not because it was actually what you wanted or something you were passionate about? Everyone feels that pressure to live up to society's standards. Yes, even celebrities. Maybe even more so. Not taking the conspiracy theories into consideration, it seemed like Cobain felt dying was a better alternative to letting people down. But to me, dying is the worst alternative. Taking your life lets people down more than anything else. If he could see his family, his friends and his fans now, I think he would know that people would have much rather seen him quit the music industry than die. Hands down. Just Google an image of Courtney Love, Cobain's wife, before his death — and then after. Afterward, she looks like a different person — all skin and bones with cracks on her lips. After his death, tabloids called Love a "complete mess" — with her public flip-outs, drug busts and child custody battles. Do you think she was better off, like Cobain thought she would be? And how about Cobain's daughter Frances Bean Cobain, who turned 21 this year and had to deal with the death of her father before the age of two. She was left with a mother, who she later got a restraining order against. To end his suicide note, Cobain wrote, "I have a goddess of a wife who sweats ambition and empathy and a daughter who reminds me too much of what I used to be, full of love and joy, kissing every person she meets because everyone is good and will do her no harm. … Please keep going Courtney, for Frances. For her life, which will be so much happier without me." Does this seem like how the two of them are today? I can't help but wonder — if this man with a big heart survived, how much different would his family's life be? If the things you once loved don't give you pleasure anymore, don't be afraid to give up on these once held dreams. 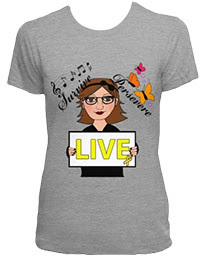 Do what you love and stop doing what you don't love and don't worry about who you will let down. This is your life, the only life you have, and giving up on these artificial things are so much better than giving up on life.